About a month ago, we were contacted by Dr. Muki Haklay about including an image from a previous %scratchworkspace% post in his upcoming book on Human Computer Interaction (HCI) and GIS. Wikipedia describes Human Computer Interaction as, “the study of interaction between people (users) and computers.” Dr. Haklay’s book focuses on the concept of usability, and the 5 E’s of usability: effective, efficient, engaging, error tolerant and easy to learn. There is no question that our relationship to computers has changed the way we live our lives. Many of us carry around Blackberrys, own GPS units, have 2 or more computer screens and/or ergonomic keyboards. However, Even before computers entered our lives, we related to text or traditional data differently than maps/geography/geospatial data. Before computers, we related to text through a book; for some reason I envision a 1000 page copy of Tolstoy’s War and Peace as the ultimate method of conveying text. Before computers, we had databases indexed by number (AKA unique keys). And we had atlases, globes and wall maps. Physically each of these are drastically different. How hard would it be to read War and Peace if it was printed on a card catalog or a globe? Computer software and hardware should be designed to make our lives easier. 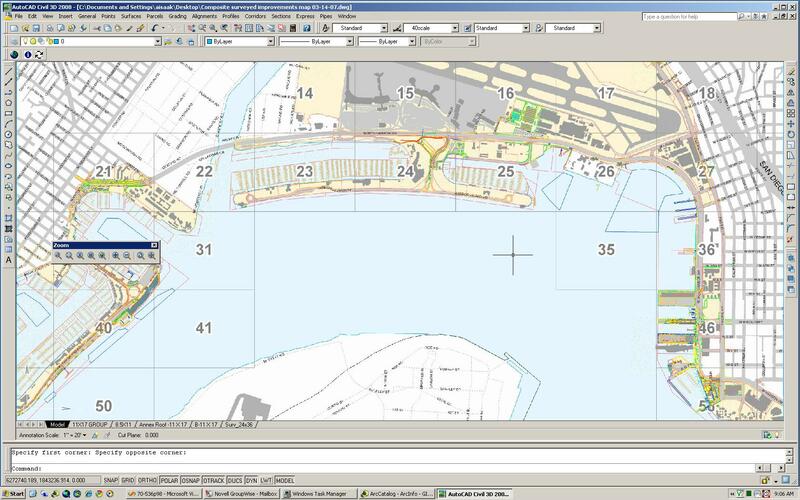 Thinking about HCI as applied to GIS is very interesting combo. 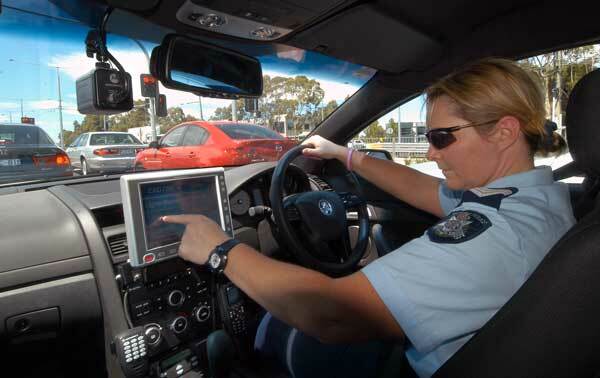 At our world-class Port we have concerns like: What is the best way to design GIS software for use on a touch screen in our Harbor Police vehicles? What is the best way to share our aerial photos with AutoCAD users? 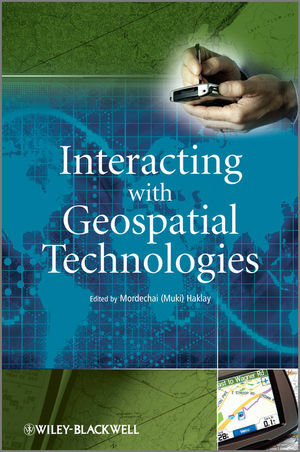 We want to congratulate Dr. Haklay, and his fellow authors, on submitting the manuscript for the book “Interacting with Geospatial Technology,” and we are very excited we could play a small part in the book’s success. Most importantly we look forward to reading it and learning from his research. If you’d like to learn more about the book I suggest reading this post at Dr. Haklay’s personal blog. You can also preorder it from the Amazon UK site here.